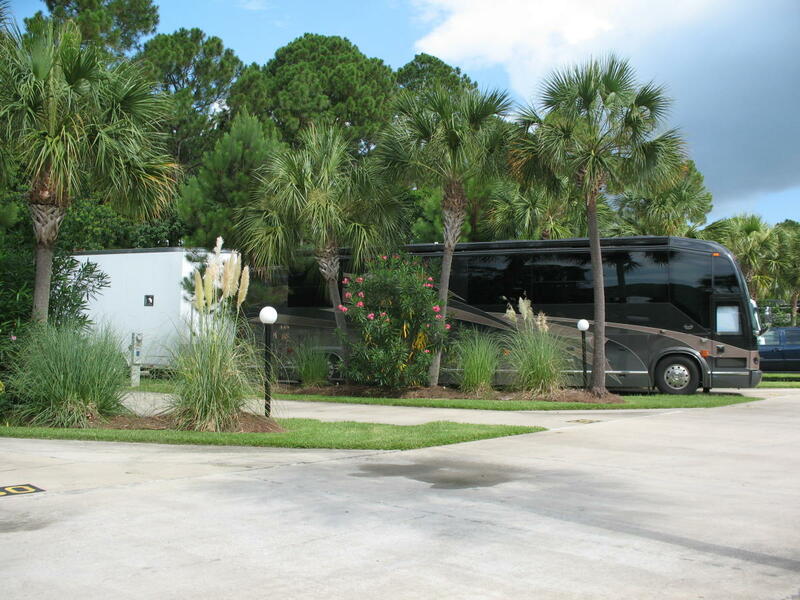 We invite you to treat yourself to one of the premier destinations in North America. 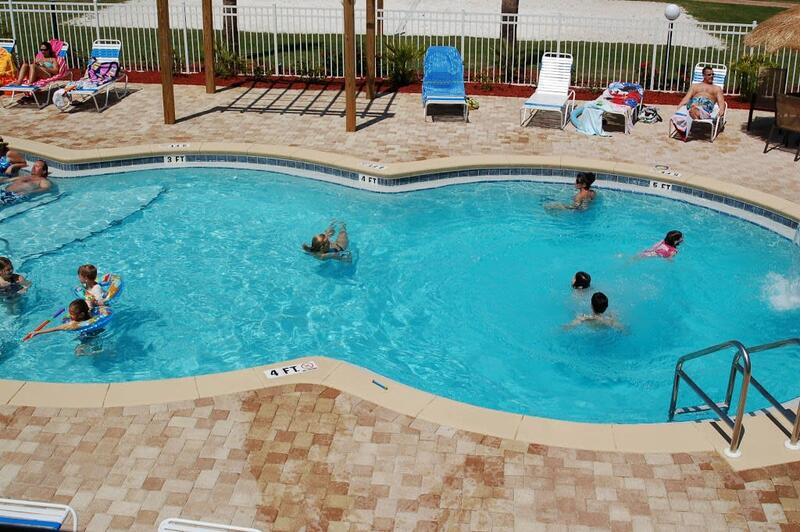 Come and enjoy this tropical paradise with us! 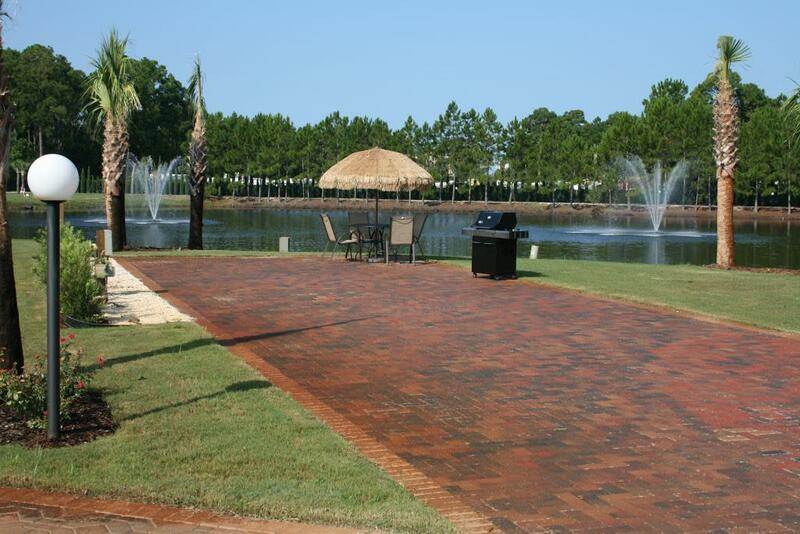 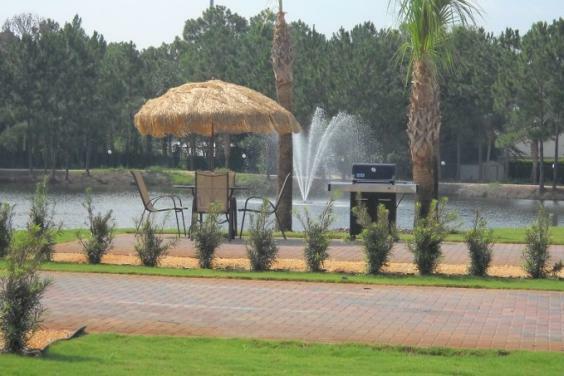 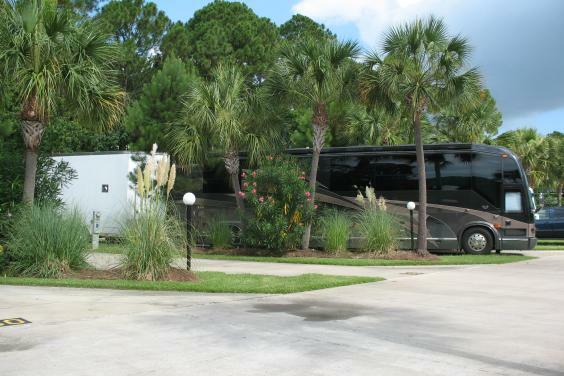 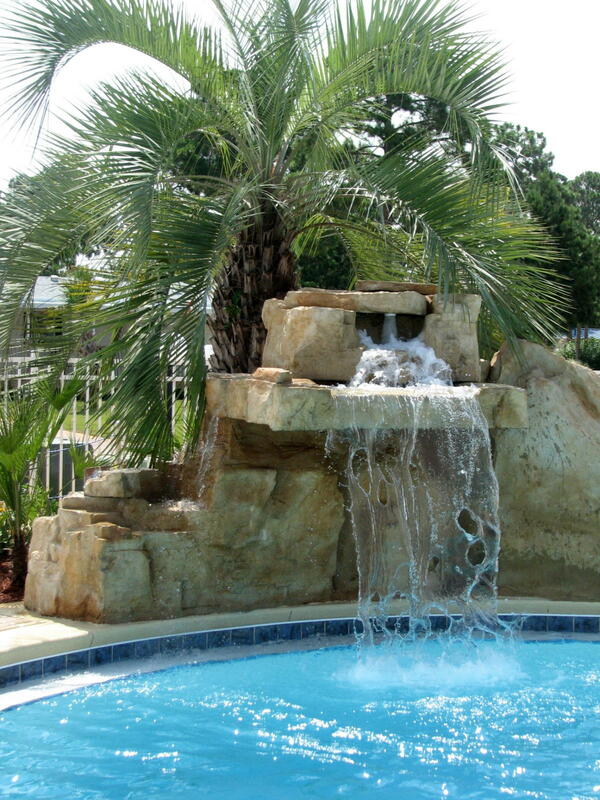 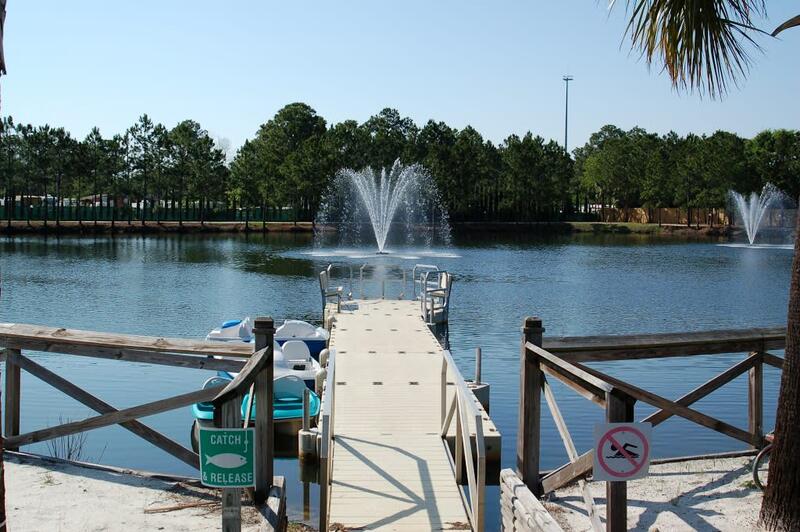 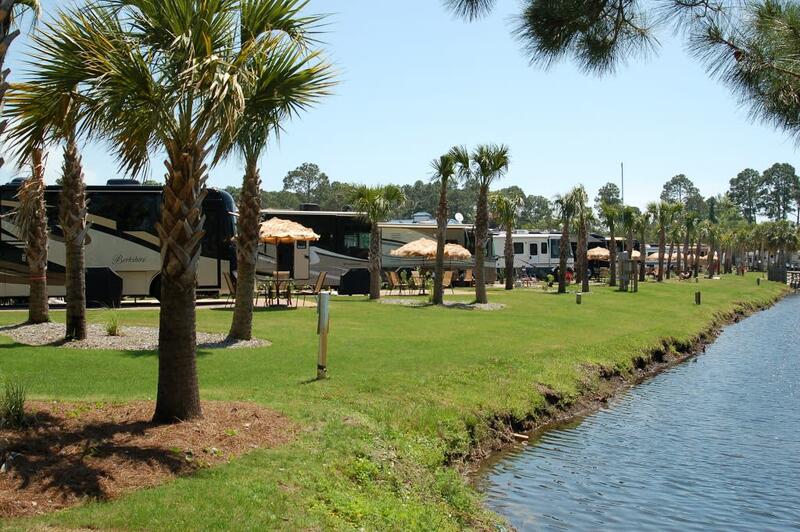 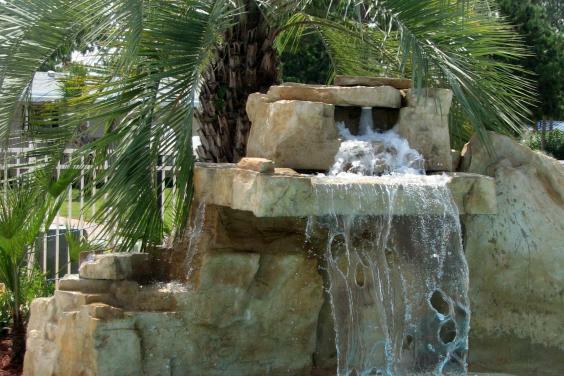 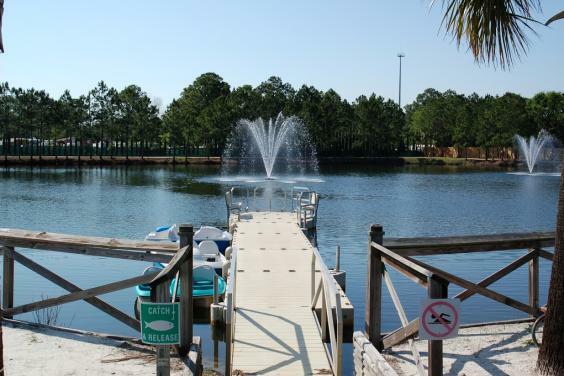 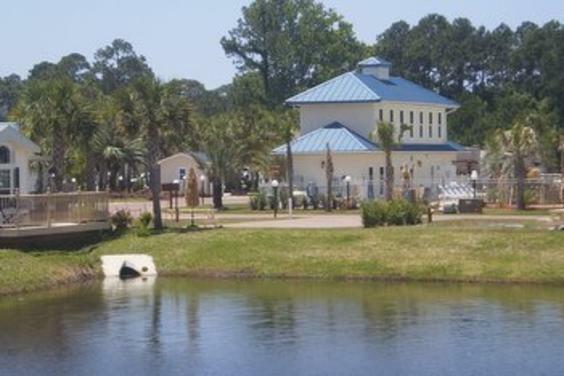 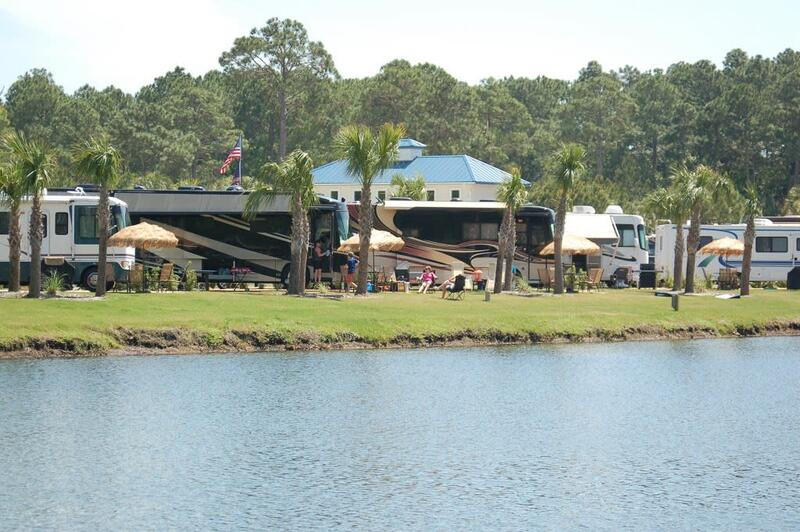 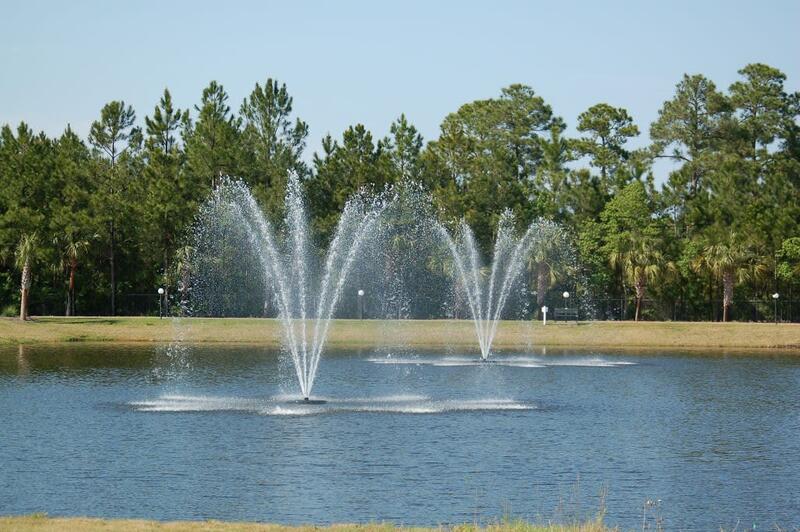 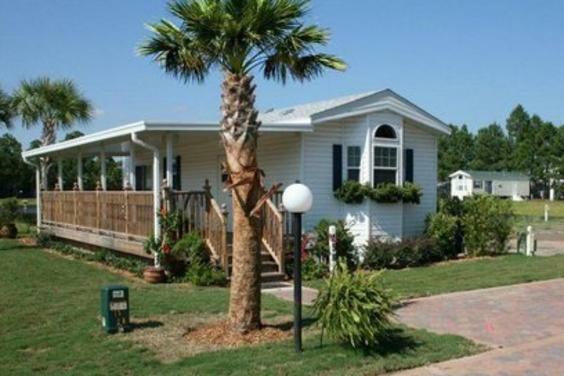 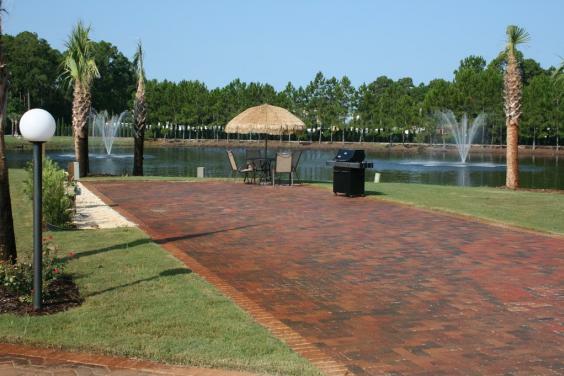 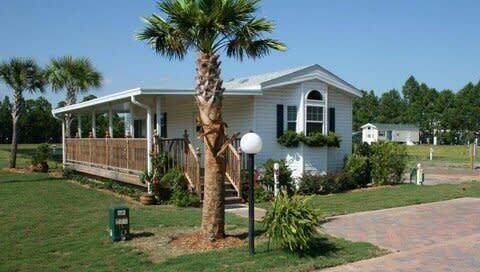 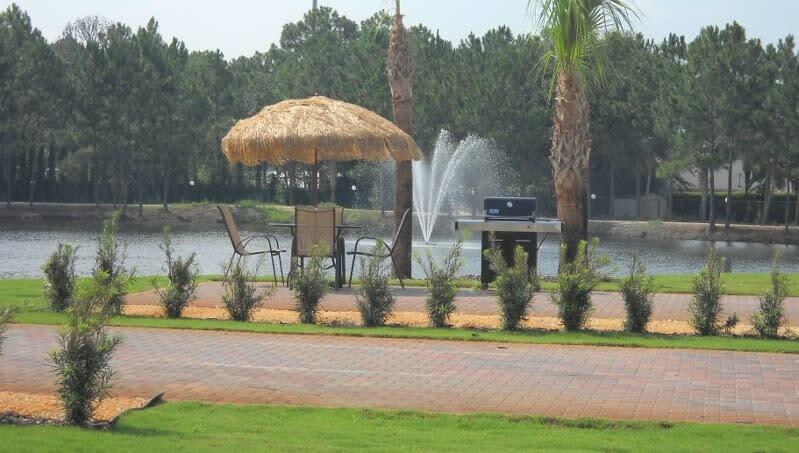 Our luxurious resort is located on several beautifully manicured acres with 2 lakes nestled in the heart of Panama City Beach. 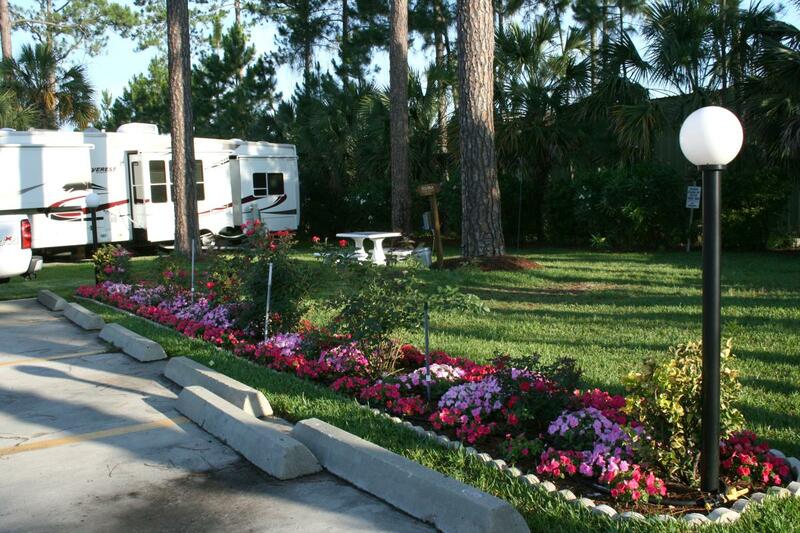 We are rated 5W/5W by Woodalls (top 4% in the country) and rated 10/10/10 by Trailer Life (top 300 in the country). 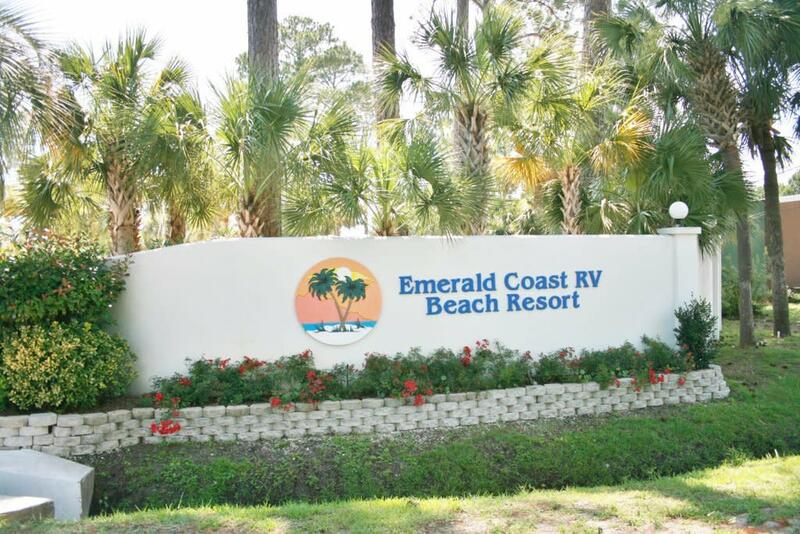 We are only a short mile from one of the most beautiful beaches in the United States. 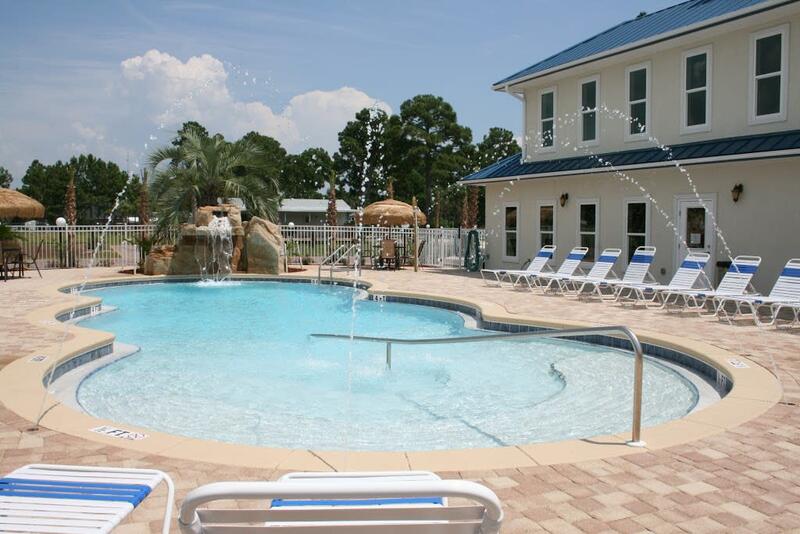 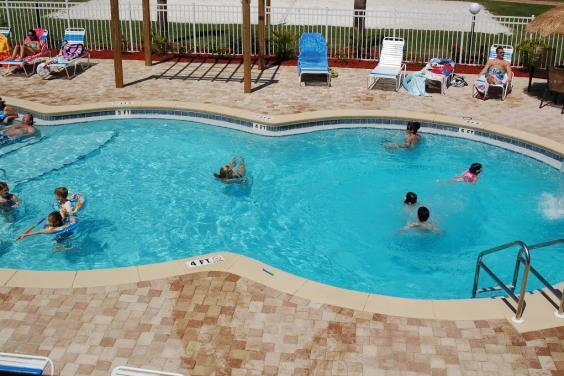 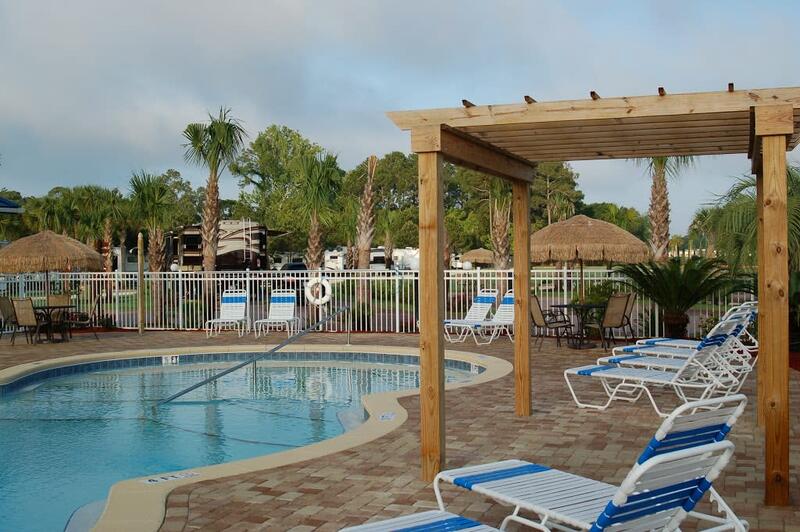 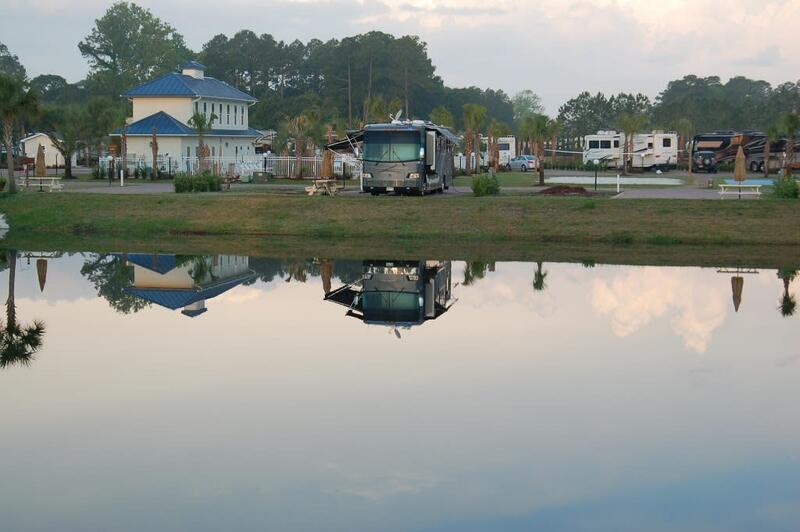 We have two large pools, hot tub, exercise facility, Class A motorhome sites, club house, Wi-Fi, convenience store, laundry, dog run, pet wash station, game room and more. The sites are spacious and private and you will enjoy on-site management and a friendly and courteous staff to make sure your stay is memorable!